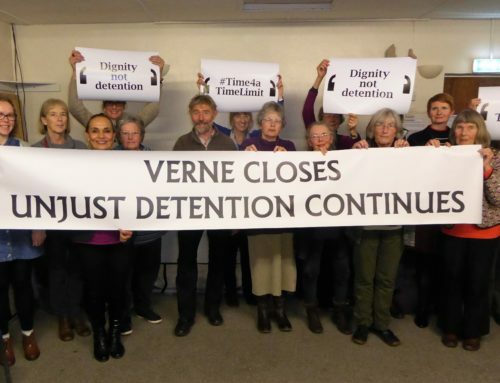 This week, Unlocking Detention visited The Verne, perhaps the most isolated of the UK’s detention centres. The Verne opened as a detention centre (“immigration removal centre”) in 2014, and has 580 bed spaces. Only men are detained here. The centre is on the Isle of Portland, off Weymouth in Dorset. The Verne is notorious for its high usage of segregation, but it is also isolating in many other ways. And the Verne’s beautiful setting is small comfort to those detained there. 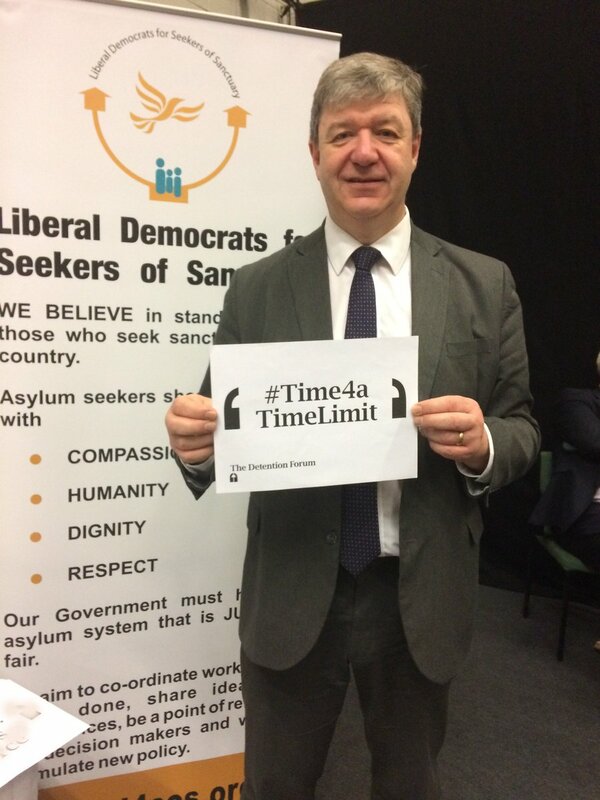 The Verne is the least visited detention centre depsite being one of the largest. There are just 0.2 visits per detainee each month. (The infographic below is from Phil Miller’s excellent article on The Verne here). 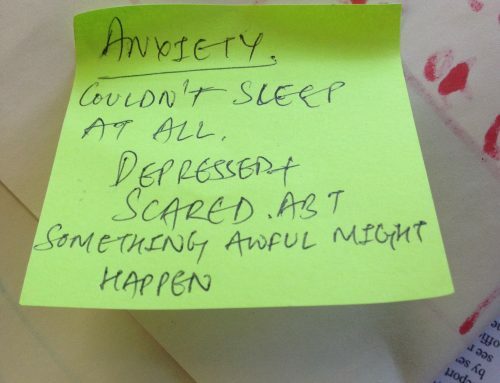 There are visitor groups working hard to combat this isolation – both the Verne Visitors Group and Detention Action regularly visit the centre. The Verne remained a prison until 2014, when it became a detention centre, but still looks and feels like a prision (and is run by the Prison Service). It was a week of great blog posts and articles, beginning with a piece by Mo who was detained for 12 months. Read The Verne: Let my people go here. 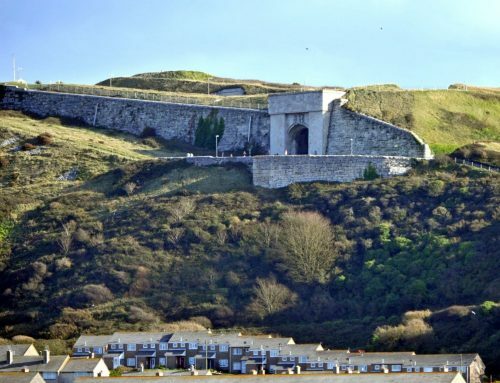 Susannah Wilcox of Detention Action wrote a piece comparing the high use of segregation at The Verne with the indefinite isolation of detention. Read The Verne: an exercise in societal segregation here. Gayle Munro shed light on a little discussed aspect of detention – its chaplaincy regime – which you can read here. 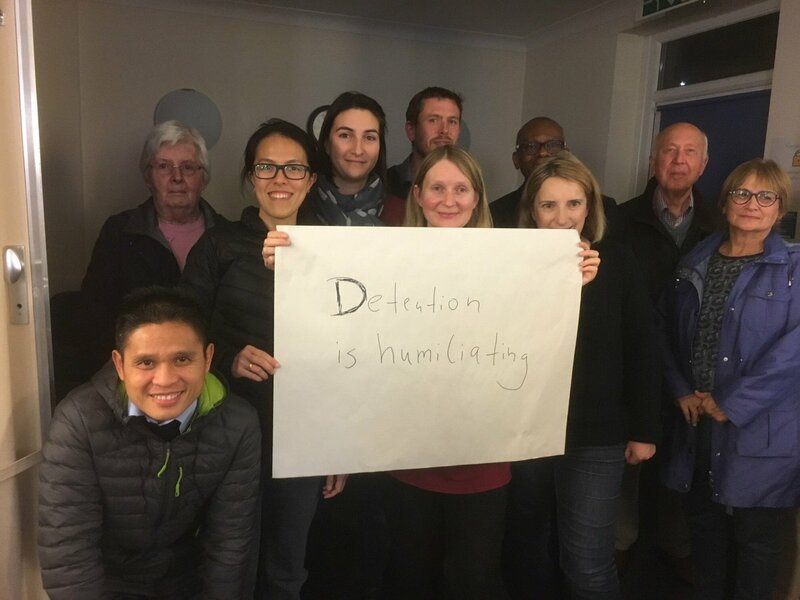 Ben du Preez of Detention Action wrote a great blog post for the Border Criminologies blog, on how detention demands creative campaigning. Read it here. And thanks to Sam Grant of René Cassin, who wrote about Unlocking Detention for the RightsInfo blog. 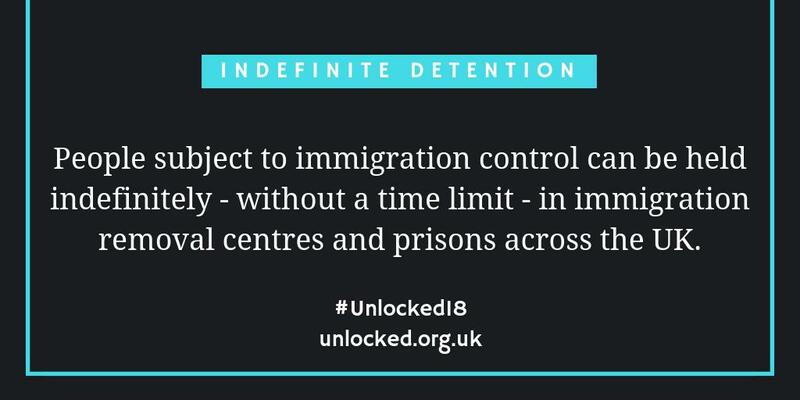 Great that #Unlocked16 is reaching new audiences!